A collaborative lecture with Prof. Irfan Prijambada the scientist from Microbiology UGM, in accordance with the title “How is colony shaped?”. 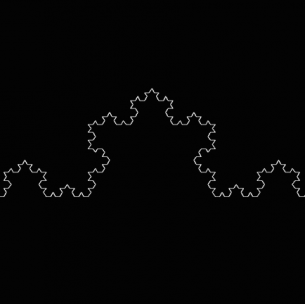 One of the approach on answering the question is to show the fractal system works. The equation has similarity to cell division. Because there are many circumstances affecting the progress of the shape such as nutrition, energy, humidity, the medium, gas, light, the nature of the bacteria, vibration, and more. Question still remain.